Having a close friend or family member deal with substance or alcohol abuse can be an incredibly painful experience. This is something that truly changes an individual, and while your loved one might not be able to see what is happening to them, chances are you’ve watched their lives spiral out of control for years. In order to return their lives back to a sense of normalcy, you need to help bring them around to a treatment facility. When it comes to treatment facilities, there are the more traditional, 12-step programs which treat the adiction as a disease, and then there are those non-12-step treatment facilities which treat the addiction as a result unhealthy life choices. You might find the non-12-step treatment facilities offer more of the desirable service your loved one needs as it focuses on making positive life changes in all aspects, not just substance abuse. Many believe this is more effective in changing one’s entire situation when they return from treatment. While you can help them take the first step into enrolling with the non-12-step treatment facilities, it is then up to them in order to see it through. Instead of following the same basic procedure with every patient, the non-12-step treatment facilities find different methods available for reaching these individuals both physically and mentally to heal the mind, body and soul. Usually these methods are evidence based and have been show to have positive results on patients’ lives. Some of these methods include, nutritional planning, exercise, meditations, psychotherapy and cognitive therapy. Not everyone follows through with the same kind of treatment, and there are going to be people who require different sorts of attention in order to fully comprehend what they are doing to themselves and to want to change. 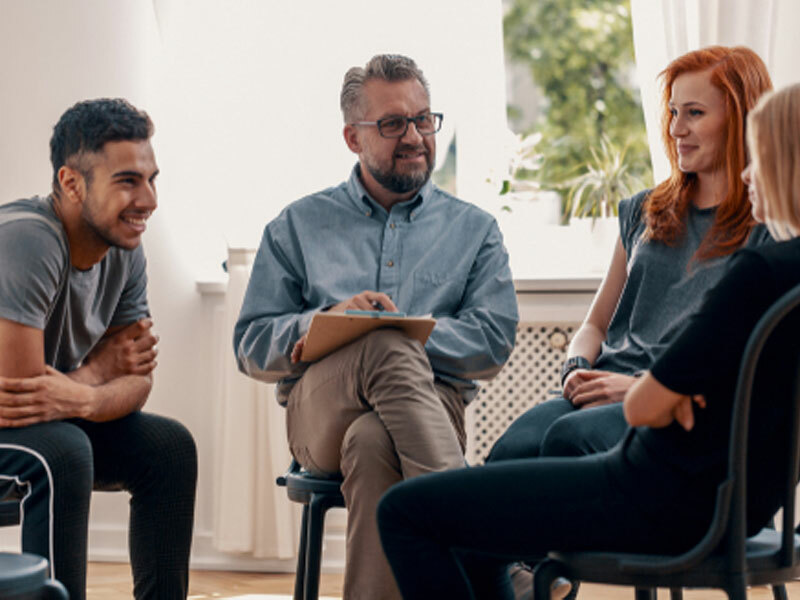 While the 12-step process works wonders for some individuals, the non-12-step treatment facilities offers services for those who desire different treatment methods. One of the most beneficial offerings provided to someone such as your loved one is the ability to identify potential problems in their lives that might lend to their alcohol or drug problems. Your loved one must be able to identify all of these issues before being able to help themselves. Counselors assist them in finding ways to respond in healthier ways and improve decision making skills. Without this ability, as soon as they leave the treatment facility they are going to risk returning to their previous former states. At the non-12-step treatment facilities, many of the workers and volunteers have gone through similar situations. This makes the workers easier to relate to while your loved one is enrolled. While you have to showcase tough love and push them into these facilities (hopefully, they want to go on their own accord, but there are times where an intervention is needed to help both the addict and their family), it is the employees and volunteers who have been through it all and know not only how tough it is free of the addiction, but how incredible it is to be free. They also know what to expect and what might come about around the next corner. All of this is going to lead towards greater success for your family member or loved one.